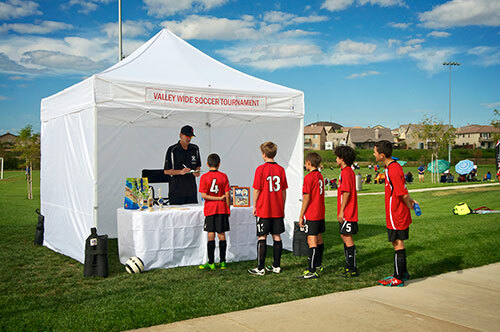 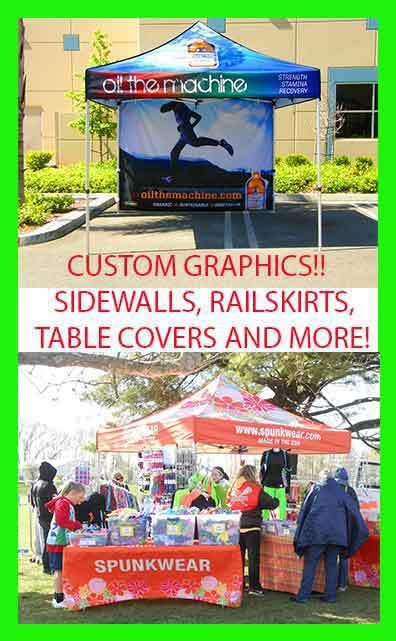 Display your wares or protect your guests with the ST 10-ft x 15-ft pop-up canopy. 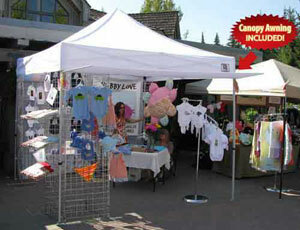 Combining a quality design and high style, this canopy delivers 150 sq ft of shade. 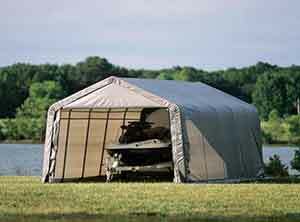 It's built with a sturdy steel frame and a polyester cover that is UV-treated inside and out with added fade blockers, anti-aging, and anti-fungal agents, resulting in a cover that withstands the elements.